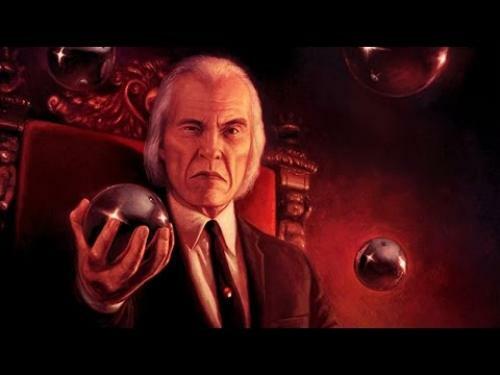 The Tall Man is the most important character in the Phantasm films. 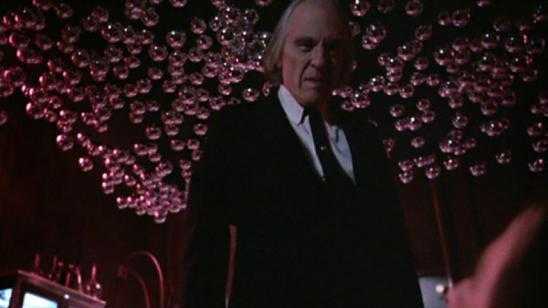 Phantasm’s The Tall Man is the character who steals the viewer’s attention and draws us back to watch the Phantasm films starting with Phantasm (1979) up to the most recent and presumably final Phantasm film Phantasm: Ravager (2016). Now linking the stories and overall universe together is a little troubling so here comes this video from FoundFlix to help us all out. This video is about 15 minutes of Phantasm fun facts and movie scene breakdowns from throughout the Phantasm series that will leave you well versed in the Phantasm Universe. 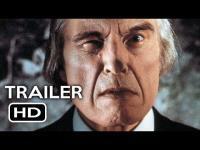 Films in the Phantasm franchise series listed below with movie details and trailers. 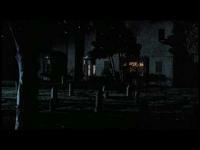 Tagline: If you're looking for horror that's got balls...IT'S FOUND YOU. Tagline: Now, the horrifying truth is about to be revealed...and all it took was a little digging. Tagline: If You Don't Get It This Time, He'll Have To Drill It Into Your Head! Tagline: The sequel with balls!